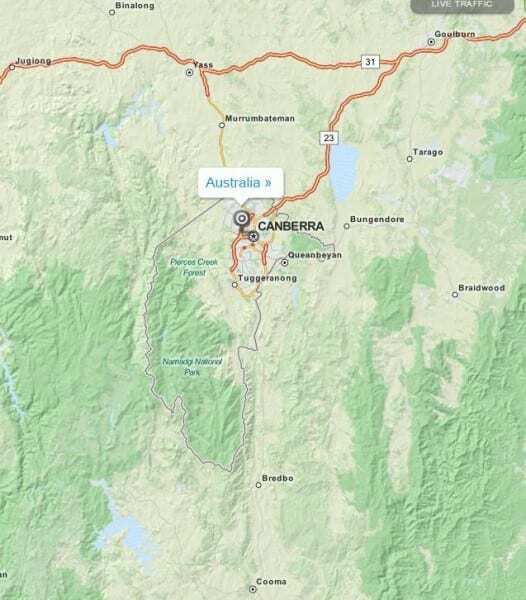 CLASS Locksmiths mobile and emergency services operate within a 100km radius of Canberra (approx). 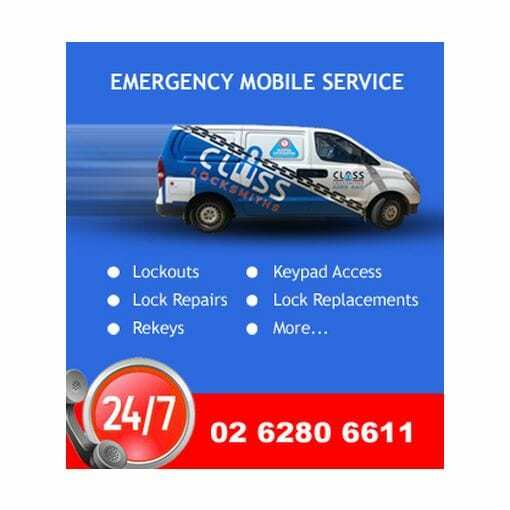 When you request a CLASS locksmith to come to your home or premises or site (service call), the only person you usually see is the locksmith – although there is a whole team involved in making that service call happen. The locksmith’s knowledge, skill, training and qualifications. The “team of people” behind the scenes such as telephone operators, service coordinators, locksmith specialists, training specialists, spare parts and stock control personnel, clerks and administrators. Our investment in workshops, equipment, vehicles, tools, key blanks, locks and replacement parts. The CLASS locksmith has undertaken a four year apprenticeship and specialised locksmith training along with extensive experience to be able to diagnose and complete the job quickly to save you money. Regular training has been undertaken to keep up with new and changing technology and electronics. The time it takes to travel to your site. Wear and tear on the vehicle including replacement costs of parts and the ongoing maintenance to keep the vehicle on the road such as servicing, tyres, oil and fuel. Communication equipment to allow communication with you and “back to base”. State and Federal Government regulated licences, authorisations and compliance. The capital cost and replacement of specialised equipment and tools. Investment in specialised locksmith computer software and training. Investment in authorised dealerships of specialised locksmith technology and systems. Rent and running costs of CLASS Locksmiths premises/workshops including electricity, telephone, and local Government costs/expenses. Investment in inventory – key blanks, locks, replacement parts. Advertising and business expenses including legal and accountancy fees and bank charges. The management and administration of the business including office equipment costs and maintenance, stationery, office supplies, postage, wages of office staff. Insurance cover – including Public Liability, Business Continuity, Workers Compensation, Motor Vehicles, Professional Liability. This entry was posted in Front Page, Residential. Bookmark the permalink.